Good news, horror fans! This seminar is a continuation of last year’s Horror in RPGs seminar. Find out more of how to up the scare in your horror game with James Jacobs, Ryan Macklin, and F. Wesley Schneider. Warning: Language, disturbing ideas, and revelations about what Twitter feeds Ryan Macklin follows. 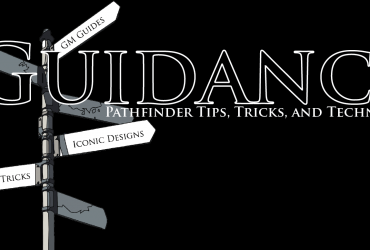 Previous Article Guidance – Rules 101: ATTACK!